Game of Thrones fans watch in delight as the epic battle of Lannister and Stark entangles the Seven Kingdoms. But only the sharpest notice how these houses echo Lancaster and York in the War of the Roses. 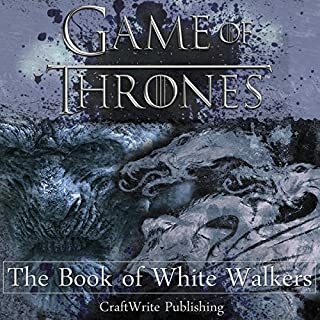 Druids, Catholics, and even Zoroastrians wander through Westeros, reframing their religions for a new world of fantasy. But how medieval is Westeros? Did lady knights and pirates really battle across Europe? 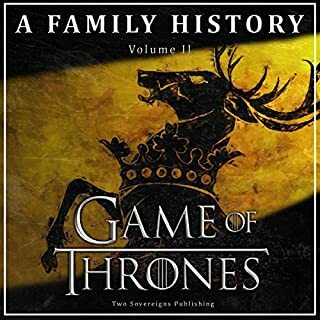 The audiobook Winter is Coming: Symbols and Hidden Meanings in A Game of Thrones explores all this and more, from the echoes of history to the symbols and omens our beloved characters. 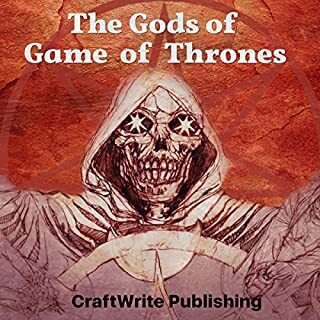 Full of daring theories and fascinating tales from the World of Ice and Fire, Game of Thrones: The Masterminds of Westeros delves deep into the behind-the-scenes politics of Westeros through the eyes of the kingdoms' most skillful strategists - Lord Varys and Petyr Baelish. The extent to which these characters have shaped the game of Westeros is often misconceived among the fandom. This thought-provoking anthology offers a close examination of the psychology behind the intricate narrative and compelling characters in author George R.R. 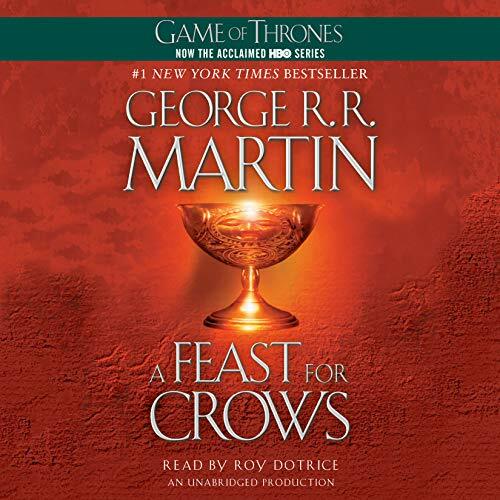 Martin's best-selling work, A Song of Ice and Fire, and the popular HBO TV series based upon his books, Game of Thrones. 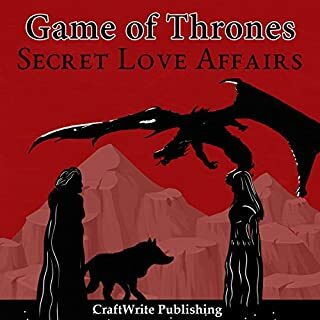 In Martin's richly detailed world, deceit, manipulation, and greed rule the day, and almost everyone fights for power over the realm or simply over their own lives. How do love and hate, good and evil, need and greed, altruism and narcissism drive the very best and very worst human behaviors? 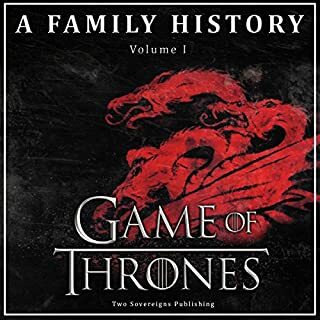 Game of Thrones, book and show alike, is spun from classic myth, from the tales of Robin Hood and King Arthur to the Norse Ring Cycle and saga of Ragnarok. 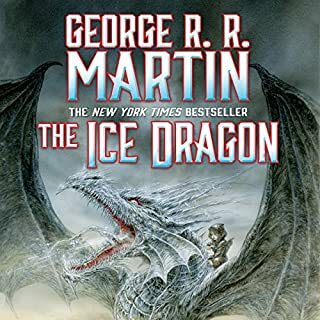 Above all these human adventures soar Daenerys' dragons adapted from the dragons, wyverns, and wyrms of Western bestiaries. But what about the merlings, seal folk, wargs, greenseers, grumpkins, and snarks: Which mythologies created them?